BUILT ON EVERYTHING WE LEARNED FROM SCORING GAMES, 805STATS SCOREKEEPING APP OFFERS 3 LEVELS OF SCORING DEPENDING ON HOW IN-DEPTH YOUR TEAM STATISTICS NEED TO BE. Basic scoring and game status only. Available across all devices. Intermediate intuitive application on desktop and tablet devices. Advanced key entry style (NCAA – Pro) on desktop and tablet devices. 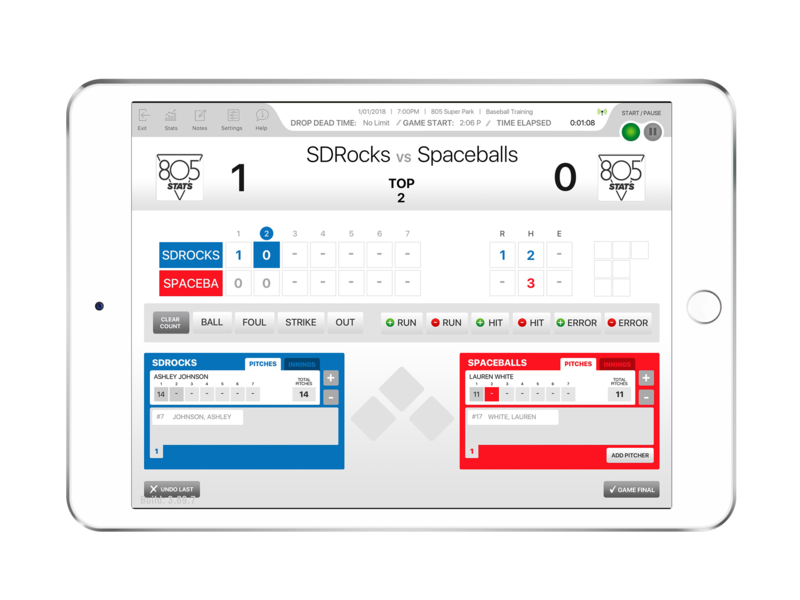 Scorekeepers so fans and recruiters can keep track live online from anywhere. The free game viewer is available to anyone to keep track of any live game, anytime using the 805Stats app. Simply download and register your team with the app. Then family, friends, and fans can all see your game scores and statistics live from anywhere. EASILY MANAGE TEAMS AND SCHEDULES AS WELL AS SHARE SCORES AND STATS. 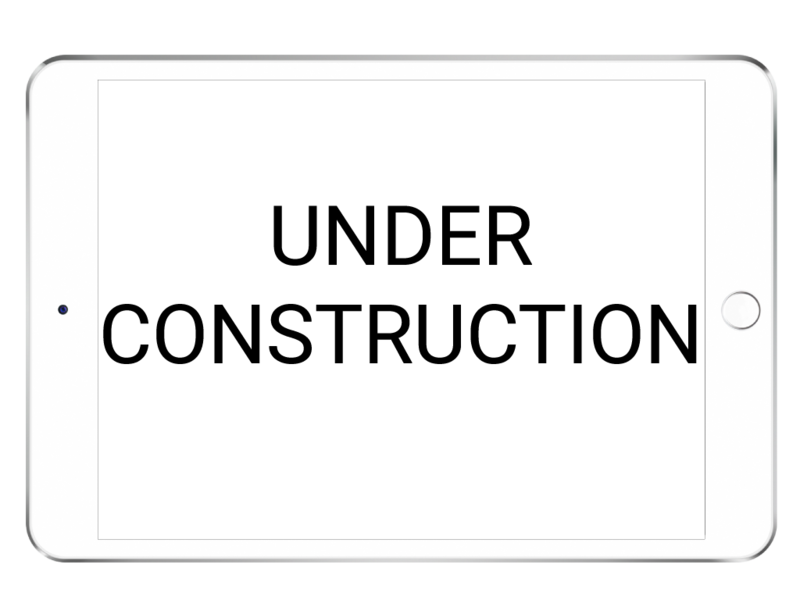 INCLUDES LEAGUE WEBSITE TO HOST LEAGUE STANDINGS AND STATISTICS. The team manager allows coaches to easily manage and keep track of their teams. Roster management and game lineups make it simple to make changes to your lineup and communicate with your team in real-time. Coaches even gain access to advanced reports for tough coaching decisions and to plan training as well as identify areas of improvement. Printable spray charts and other types of downloadable reports are also available. Use the team manager to its fullest and make your team the very best. Each player gets their own unique player ID and a player profile that follows them through the years. As players grow and improve in their sport or change leagues and teams, their stats follow them. This allows players to easily share their information with recruiters and reach the next level in their sport. 805Stats tracks more stats than any other platform and gives players an unmatched set of tools to share their performance stats, skills, and success. Get recruited with the help of 805Stats.